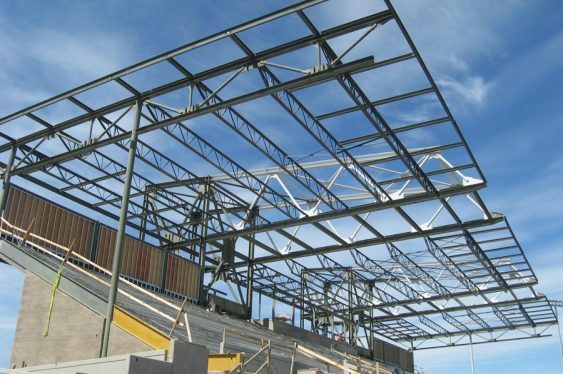 Structural Analysis, Design, & Documentation Services - Kramer Gehlen & Associates, Inc.
throughout the entire process to deliver successful projects. 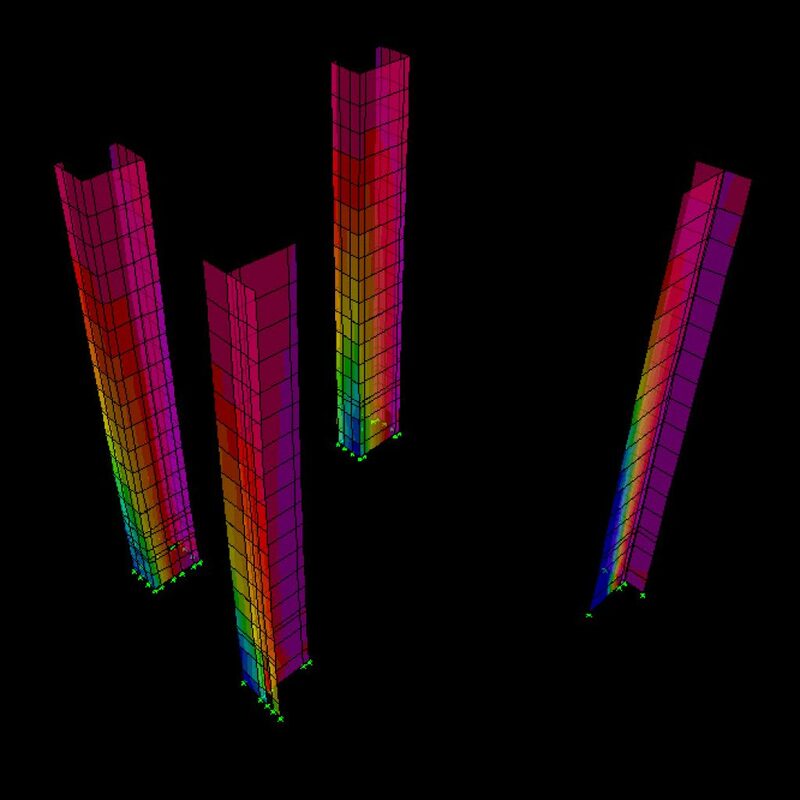 modeling programs to design efficient elements, from rooftop to foundation. 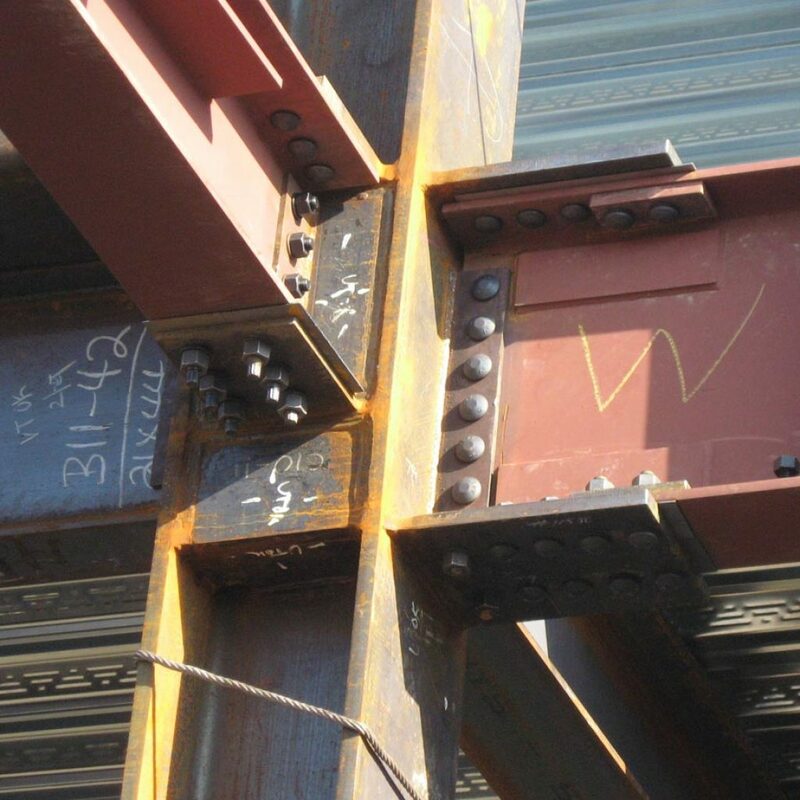 Our structural engineering design services are appropriate for all building construction types and structural systems, current codes and industry best practices. 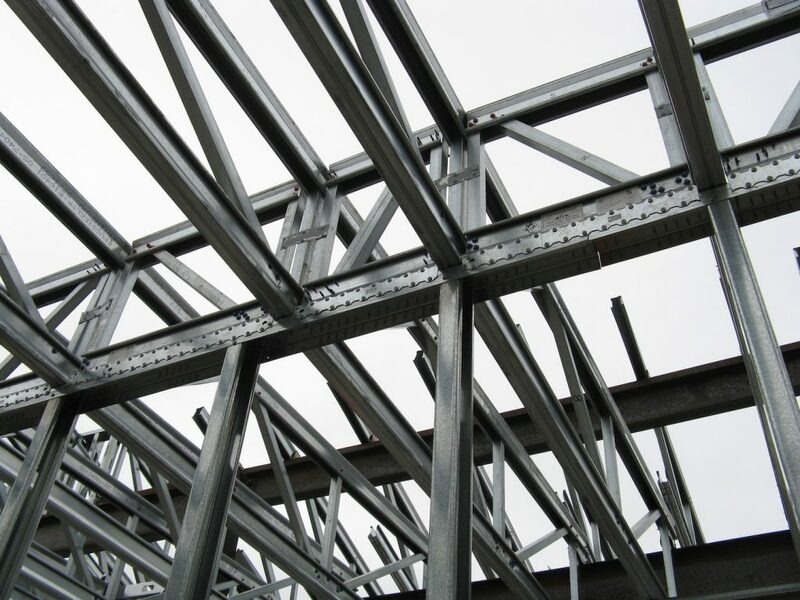 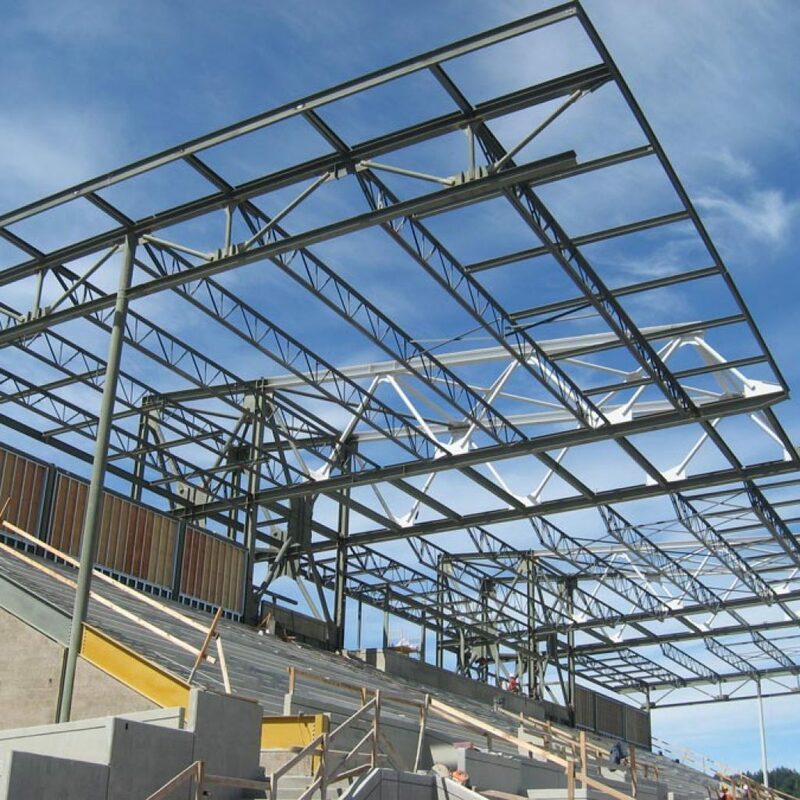 KGA has completed a large and growing number of steel-framed structures, including those that utilize concentric and eccentric steel braced frame, moment frame, and buckling restrained braced frame lateral load resisting systems within the superstructure. 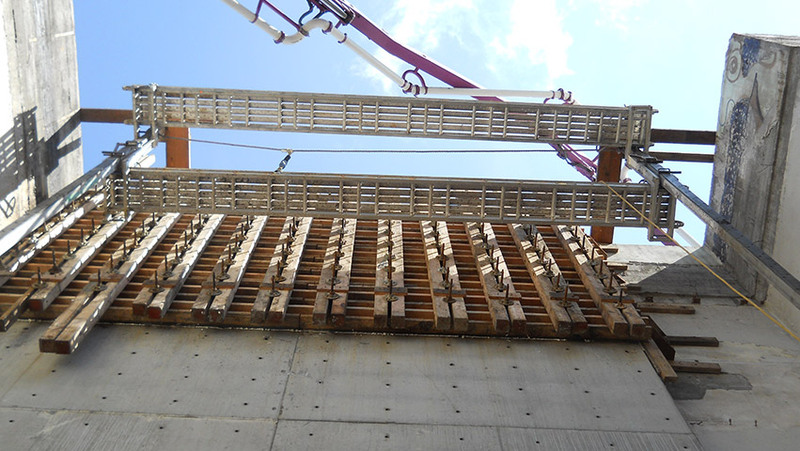 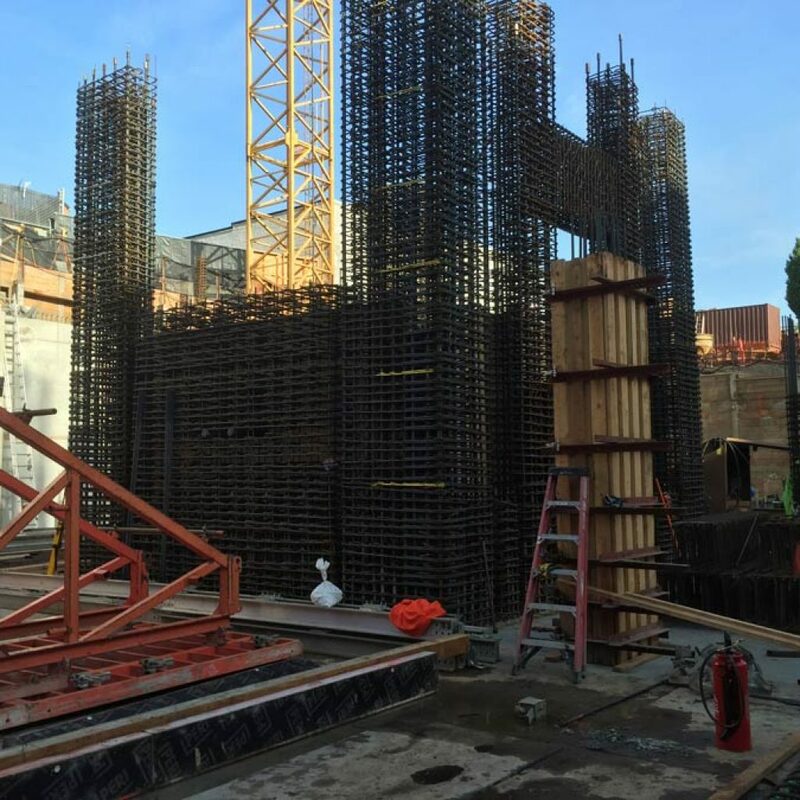 From our lofty high-rise projects down to our efficient parking structures, we have experience with post-tensioned, precast, shotcrete, tilt-up, and conventional concrete systems. 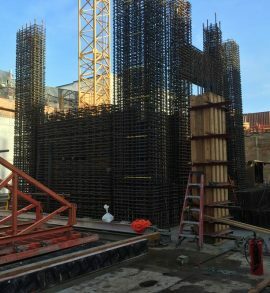 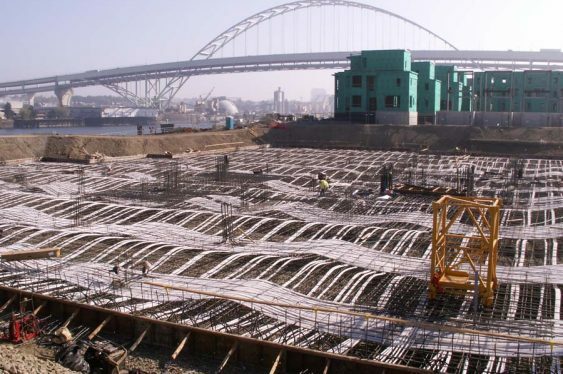 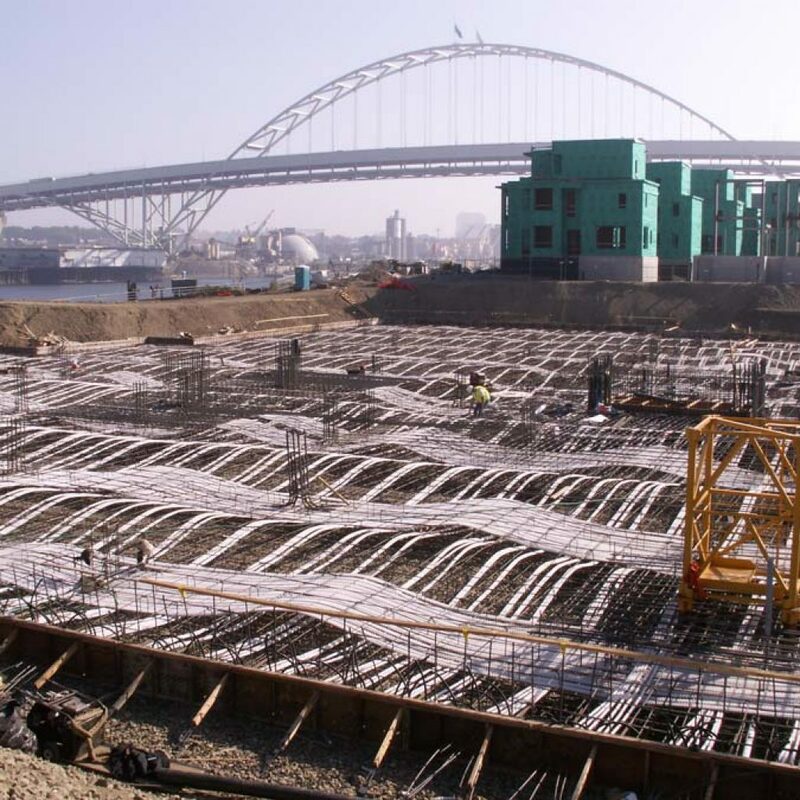 We are one of the original structural engineering firms in the region to utilize post-tensioned concrete and have long been considered experts in the area. 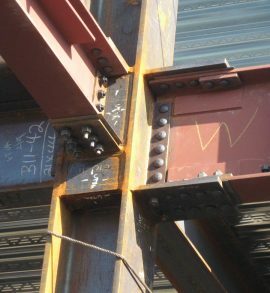 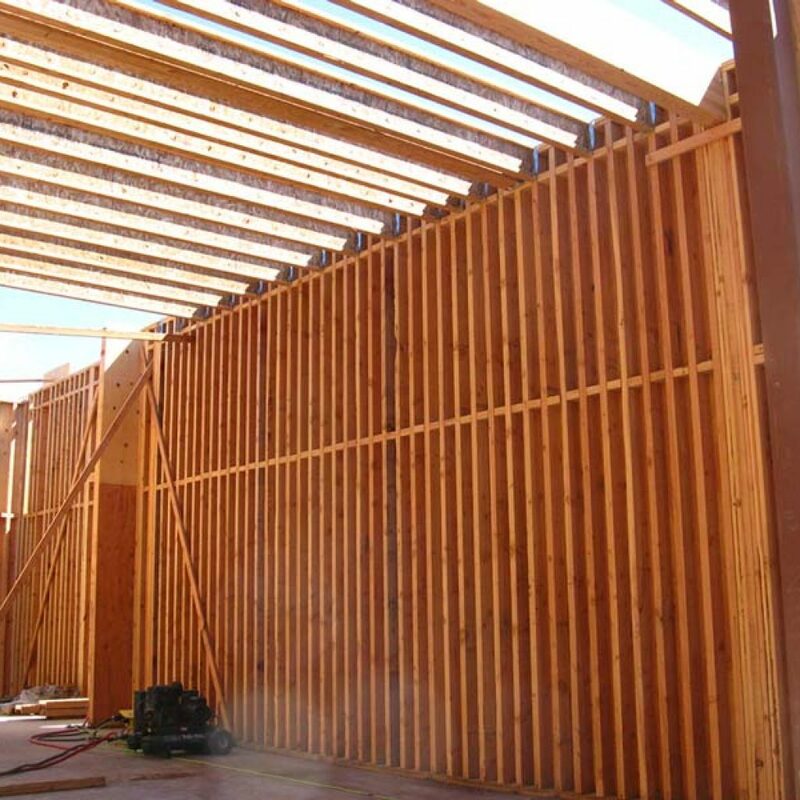 As one of the first firms to embrace light gauge steel bearing wall framing in the region, we positioned ourselves as authorities on this technique. 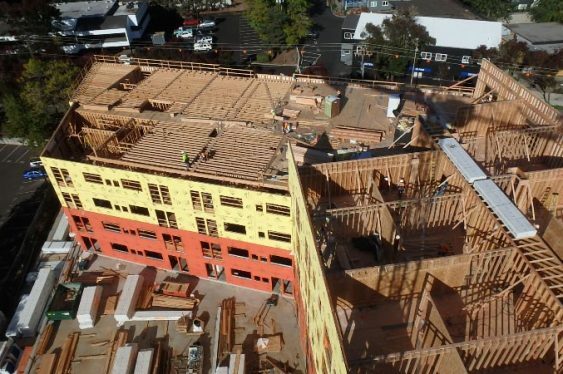 This “non-combustible” construction type is ideal for apartments, medical facilities, commercial offices, hospitality environments, and other types of structures where evacuation can be a challenge. 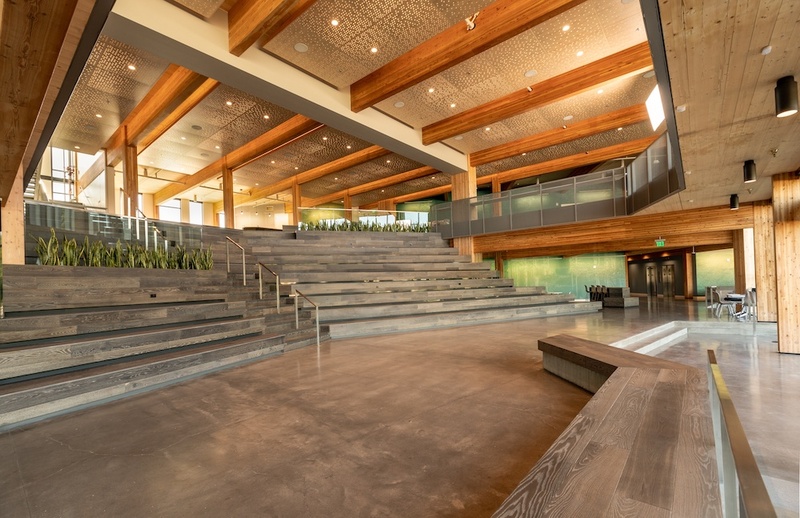 Our firm was an area pioneer in the design of four and five story wood framed buildings over post- tensioned concrete podium slabs. 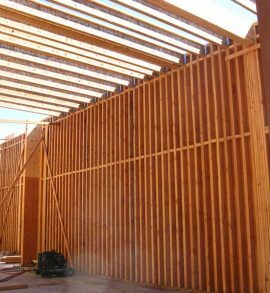 We have extensive experience designing single family residences, retail developments, warehouses, and multi-family residential structures. 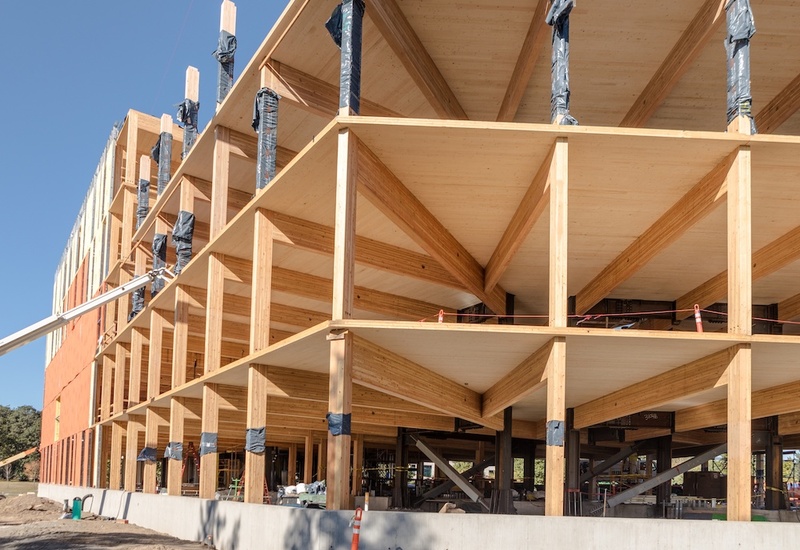 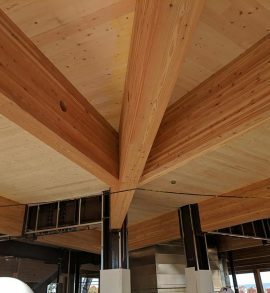 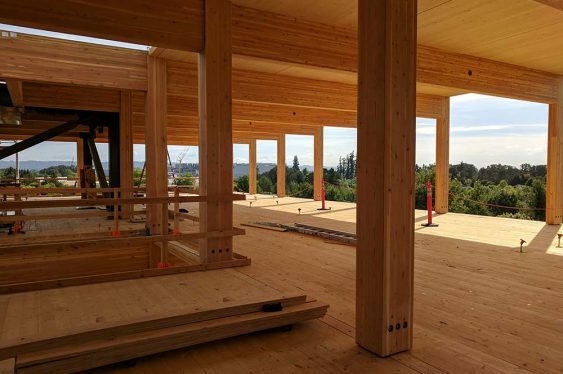 As structural designers of several completed projects in the area, including the largest CLT mass timber building in North America at the time of its completion, we are a leader in the industry for this type of design. 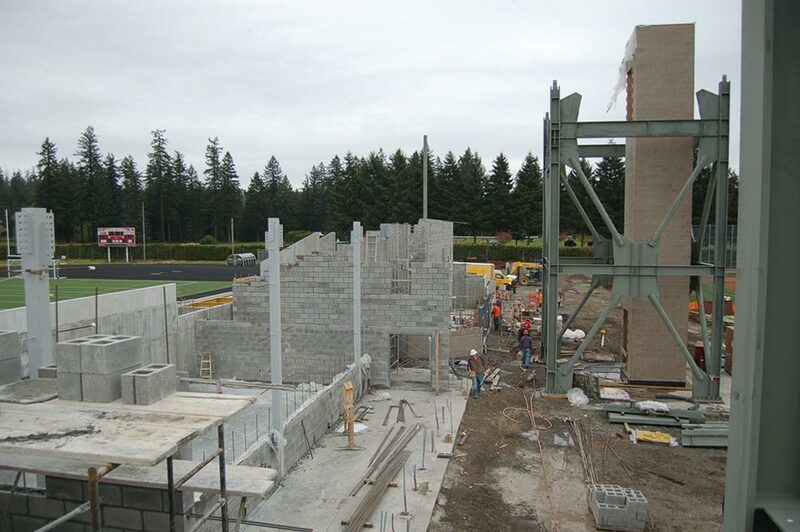 Masonry is part of nearly every project. 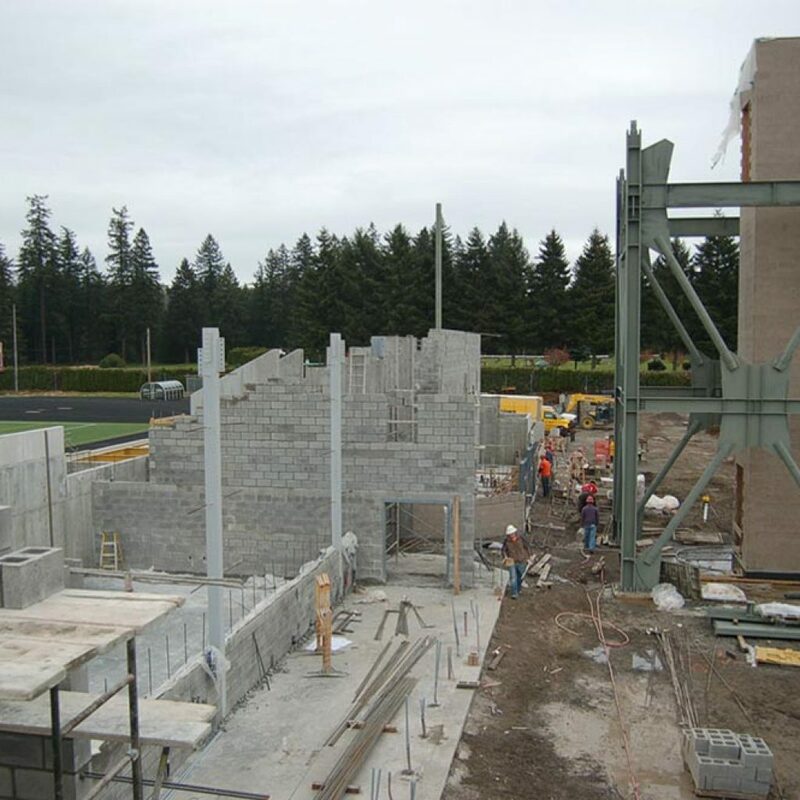 Our designs for schools, institutional buildings, and retail spaces all include some form of masonry. 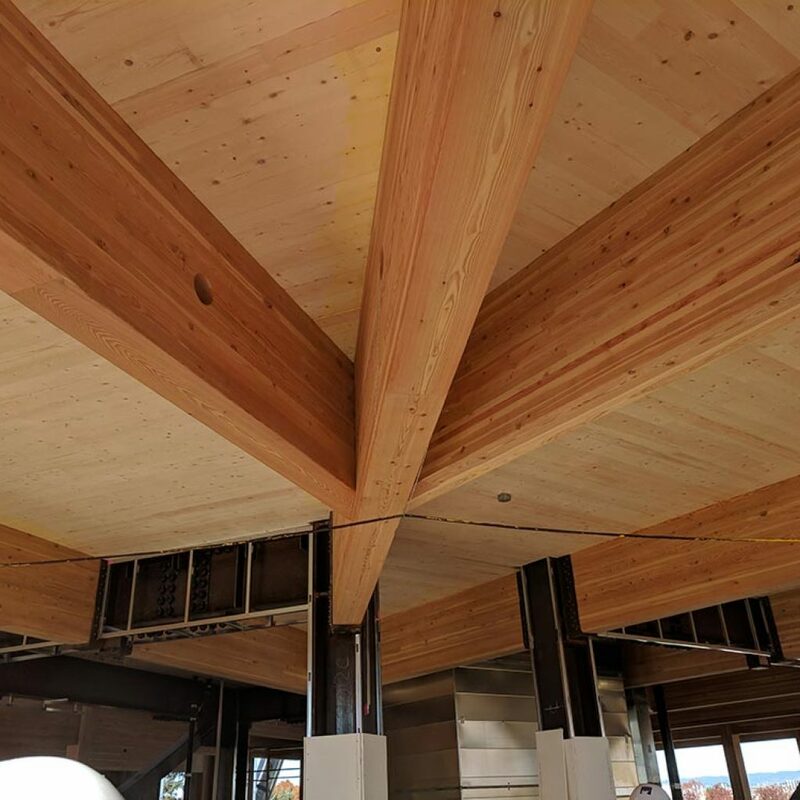 Expertise in AutoCAD and Revit along with our sophisticated team’s ability to communicate, coordinate, and collaborate, enable us to produce high-quality construction documents. 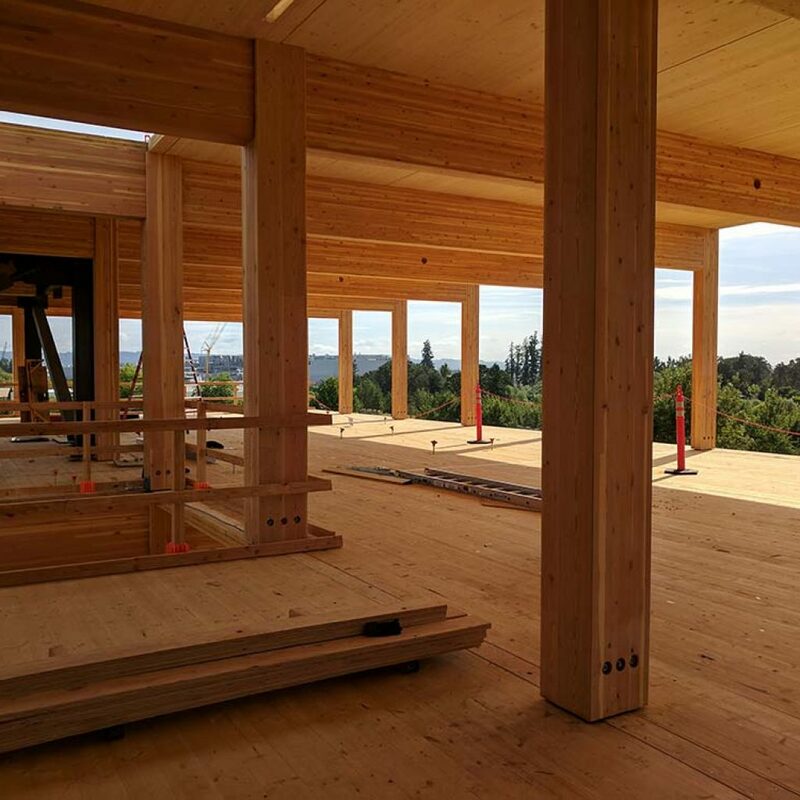 Our firm embraces current technology and utilizes it to effectively communicate with our clients, design team, and builders. 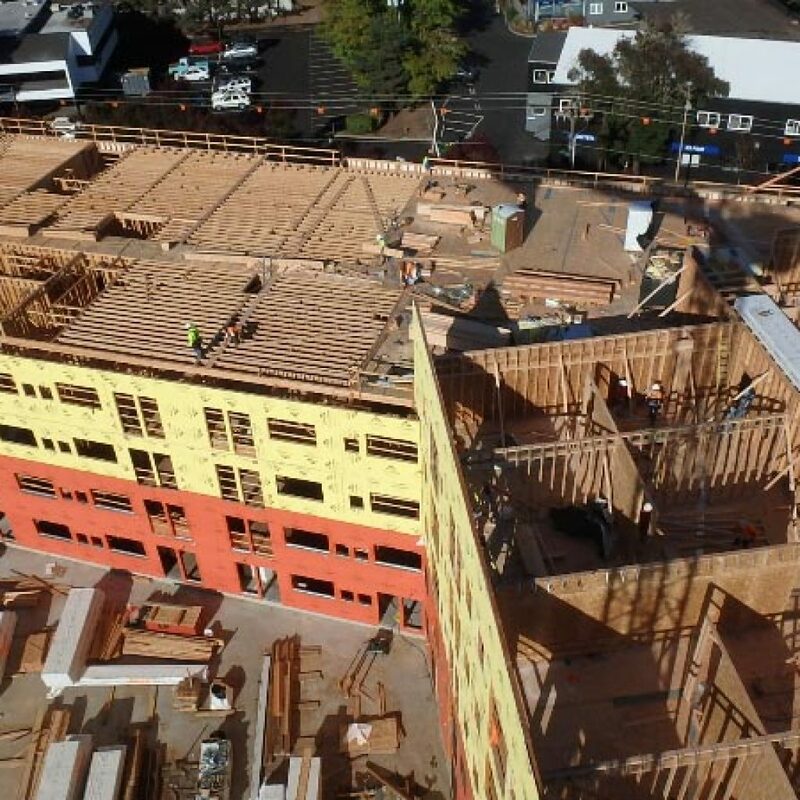 Whether the project begins with the design team working with the project owner to create documents that are bid on by contractors and then built, or whether we collaborate with the contractors and design team from the beginning, we are able to adapt to the individual needs of each client.